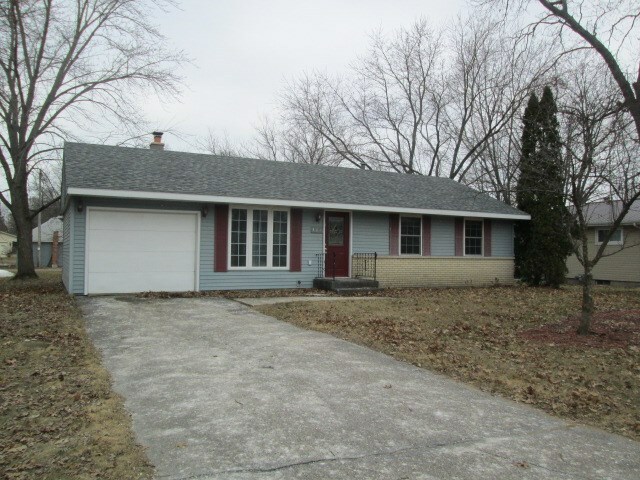 New Beginnings can start with this 2 BR, 1 Bath Ranch Home located in the City of Adams. Lovely charm and appeal from the road as you drive into the 1 car attached garage. Walk in to a comfortable living area open to eating area and kitchen. Full basement boasts finished family and recreational area with corner wood burning stove. Extra room finished for storage or extra sleeping area when needed. Large back deck with enclosed hot tub room and nice back yard with storage shed. Walking distance to schools and in town necessities. Make this your new home today! Directions: 13 N To Grove St., Right To Pierce St. Left To Home On Left.